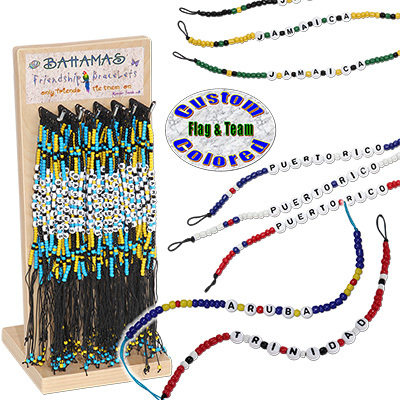 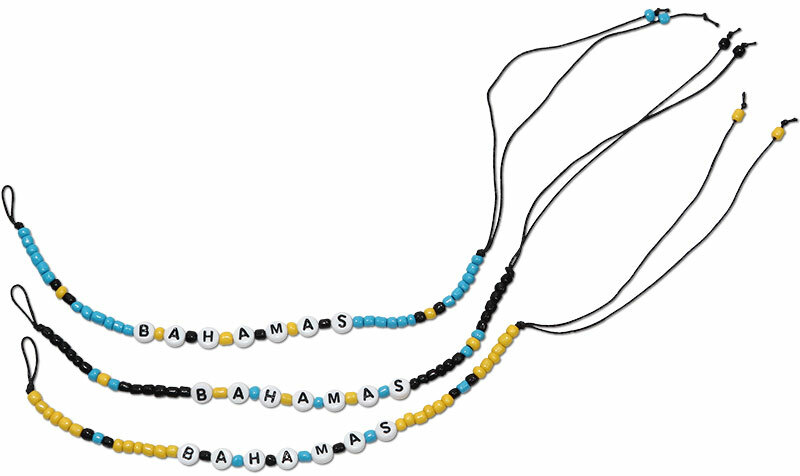 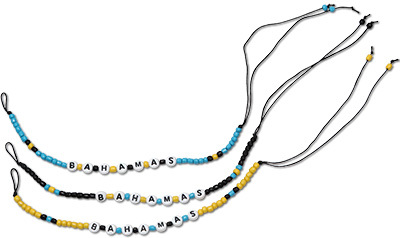 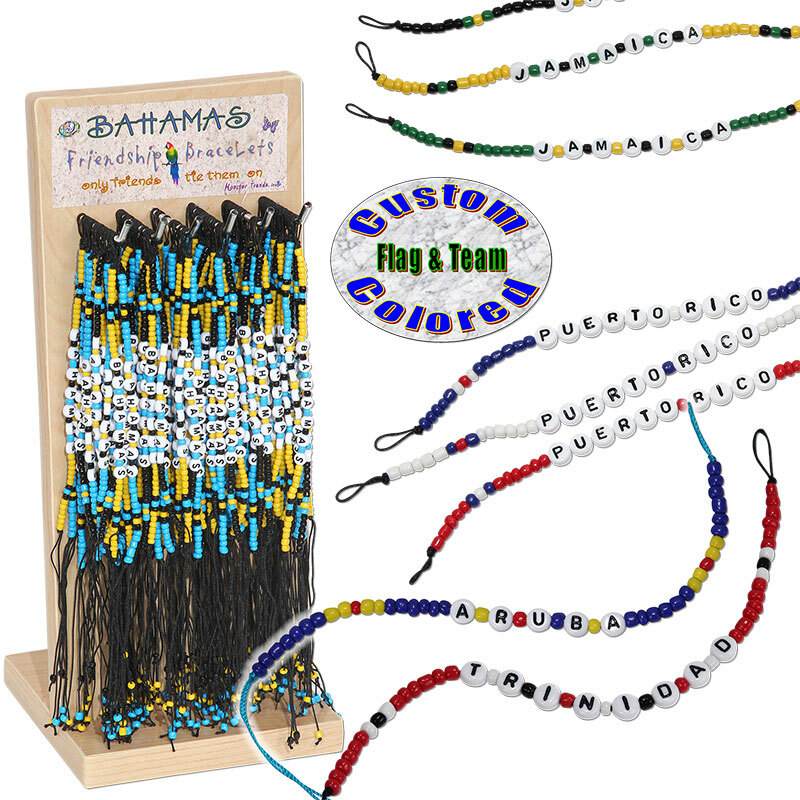 Flag colored glass beaded name drop friendship bracelets. 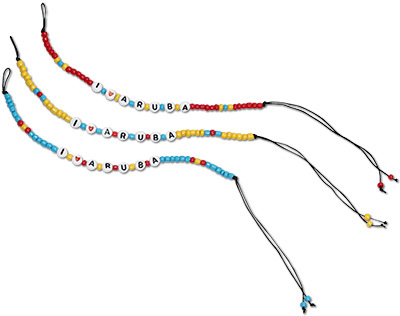 Tie on anklet / bracelet design. 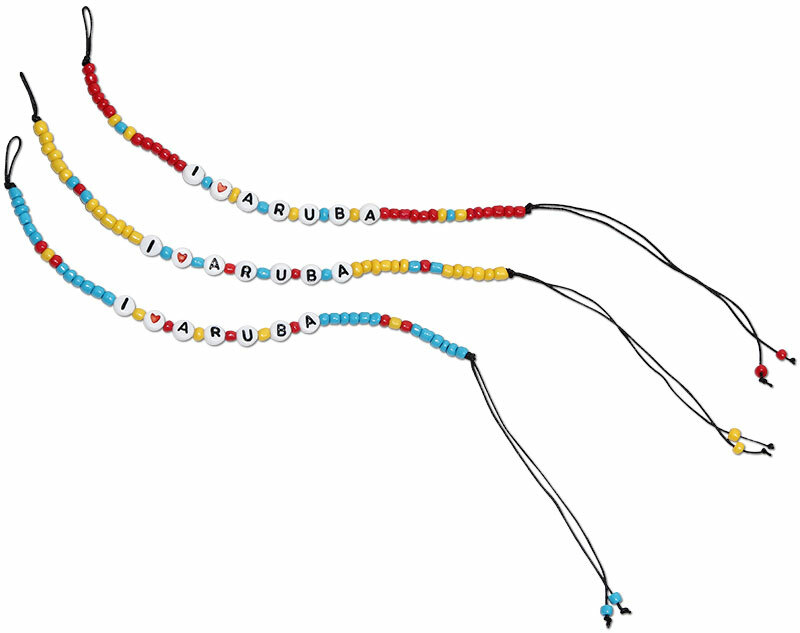 300pcs minimum for custom jobs and 24pc for in stock locations.